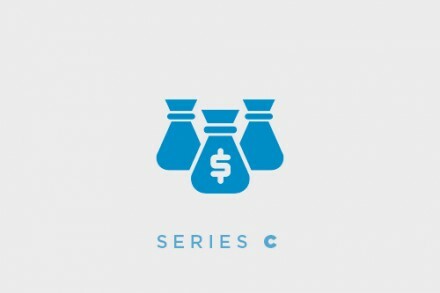 Telogis, an Aliso Viejo, Calif.-based developer of location-based software and technology to track commercial fleets and mobile workers, raised $93m in its firts external funding. The round was led by Kleiner Perkins Caufield & Byers, with participation from unnamed growth equity and crossover institutional funds. In conjunction with the funding, KPCB partner Ryan Popple joined Telogis’ board of directors. 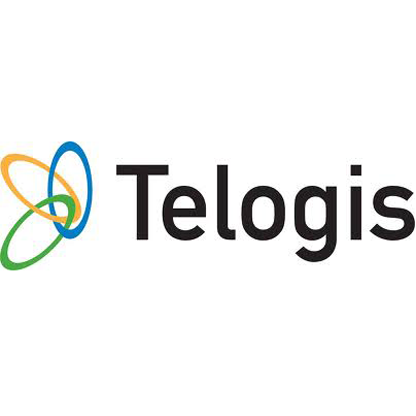 Founded in 2001 and led by David Cozzens, CEO, Telogis provides companies with a software-as-a-service (SaaS)-based platform that offers dynamic routing, real-time work order management, commercial navigation, telematics and mobile integration services for their workforces in the field. The company has offices in Europe and Latin America as well as development centers in Austin, Texas; Toronto; and Christchurch, New Zealand. Its products and services are distributed in more than 100 countries worldwide.